Prom day is probably one of the most awaited days in a student’s life. It is the time we’re everything just turned so magical. Girls turned into pretty dashing princesses with those beautiful dresses and where guys turned into a handsome prince. I remember my first prom way back in High school, me and my best friends are so busy and keyed up picking the best prom dress and prom shoes. We would spend weeks and days searching stores for that perfect prom outfit. You see, during those times online selling hasn't evolved yet. We would tire ourselves down the core searching. Well, today's generation is lucky, now that online selling has intensely grown, they can look for the perfect prom shoes at the convenience of their own homes. 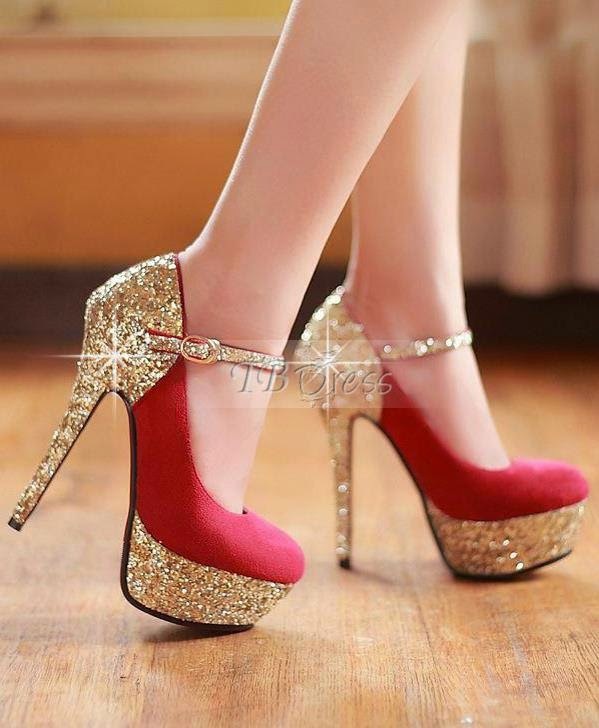 http://www.tbdress.com/Cheap-Prom-Shoes-100626/ wherein you'll find amazing collections. Where you can find adorable cheap prom shoes, silver prom shoes, you name it they have it.